Everyone can agree that finances is a touchy subject and I think especially for women it's a topic we don't discuss often. That's why I was so excited to interview Rachel Cruze, #1 New York Times Best-Selling author and speaker on gaining control of your money! 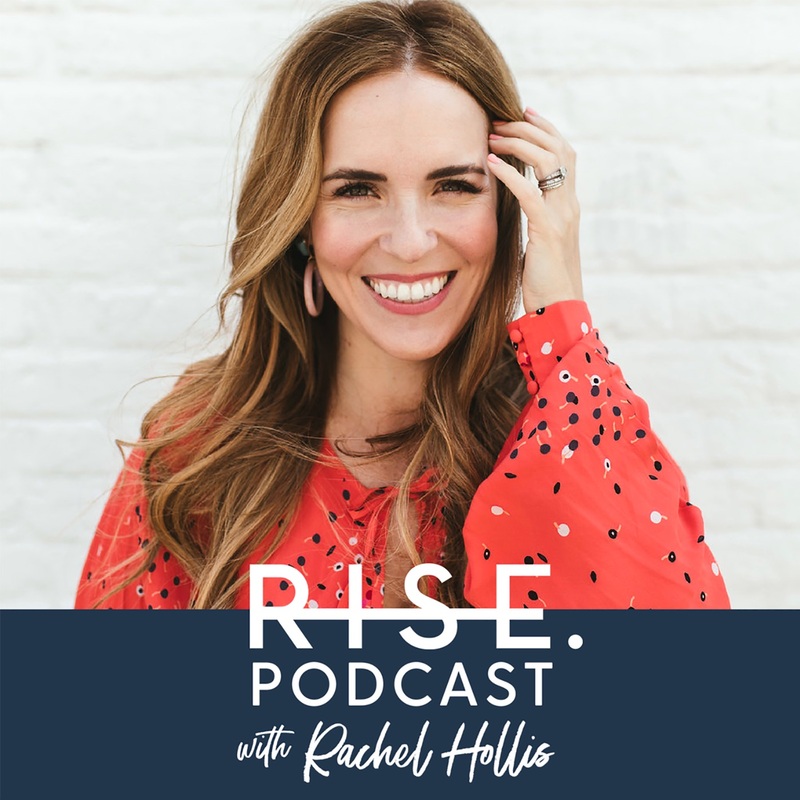 If one of your dreams is to be debt-free and your struggling on where to start then this is an episode you should totally listen to. I saw Rachel liked one of your Instagram pictures and thought how awesome it would be to listen to you two talk!!! then scrolling through your podcasts and here it is!!! so excited! !